Sadly Encompass Tours is no longer able to run tours in Cuba but would like to remind our friends and fellow travellers that we remain active and available for help and information. 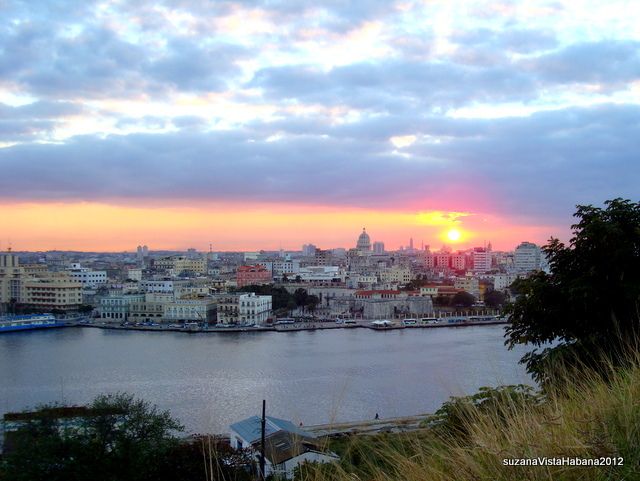 We are regular visitors to Cuba and have partners in Havana who are able to help provide us with current information. We can assist in making reservations and bookings for hotels, casas, taxis etc and can organise transport to and from the airport for arrivals and departures in Havana only. This entry was posted in Home by Encompass Tours. Bookmark the permalink.